TwinkieMommie: CSN Stores $35 Giveaway !!!!! CSN Stores $35 Giveaway !!!!! CSN Stores has over 200 online stores where you can find everything from great cookware, kids toys, or a corner TV stand and MUCH more!! If you haven't shopped with CSN yet you must go check them out! I found this bunkbed set. 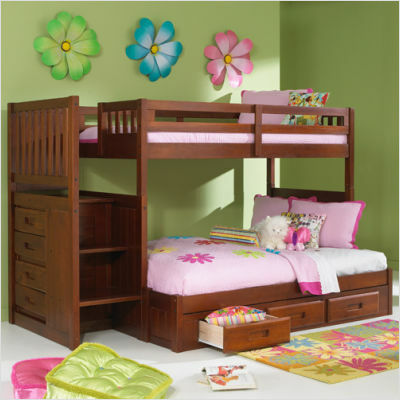 It would be great for when the twins outgrow their toddler beds! 1 lucky TwinkieMommie reader will win a $35 gift code. Mandatory Entry: Become a TwinkieMommie follower. **Please comment below that you are following or already are. **Please leave a separate comment below for each additional entry. I love CSN! Thanks for the giveaway! I follow you via GFC: allibrary. I commented on the Snow in Houston post. I commented on the Sassy recall post. I commented on Twins Born in Different Years. Hi! New follower...would love to have your follow back. Fan of Houston Parenting Multiples on Facebook. Hi, I'm a new TwinkieMommie follower. I follow TwinkieMommie on Twitter (@shala_darkstone). I'm a Fan of Houston Parenting Multiples (FB name: Maddie Brubaker). I follow you on GFC "crave to save"
Just discovered yr blog... looks great! I'm a brand-NEW follower via Google friend connect -- ( as 1955nurse ) great giveaway!!!! Gina @ Crave to Save you are the winner...Check your email!